Meridian Killer Whales is a summer league team participating with the Boise Aquatics League. Our goal is to provide a safe fun environment for kids to improve their swimmings skills and to HAVE FUN! * Please visit our news tab for IMPORTANT TRY-OUT INFORMATION and new team members for 2019!! 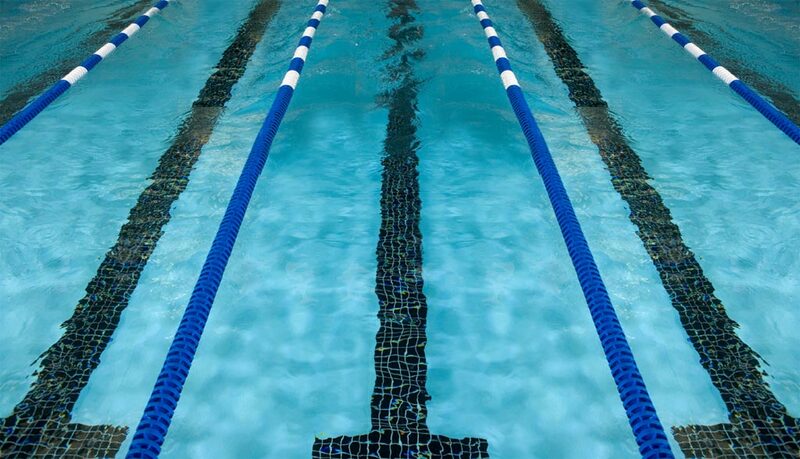 ** WE HAVE LIMITED AVAILABILITY ON OUR SWIM TEAM FOR THE SUMMER 2019 ... PLEASE READ MORE UNDER THE NEWS TAB TITLED 2019 TRYOUTS!! !